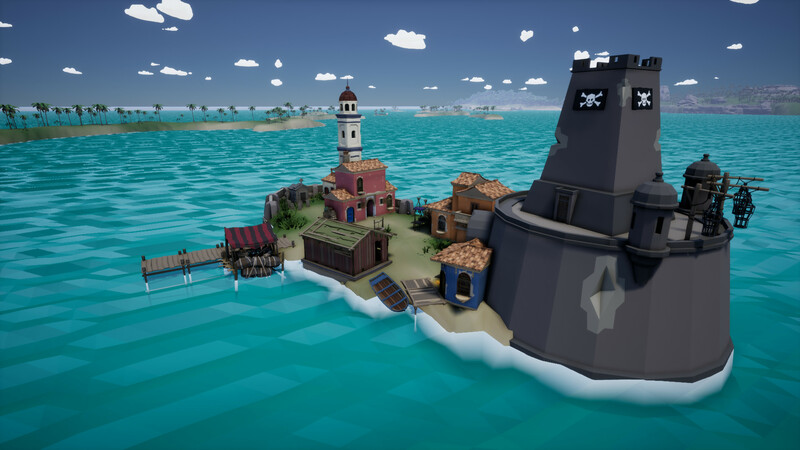 The Scuttle is a short pirate adventure game created in a smaller version of the Caribbean. 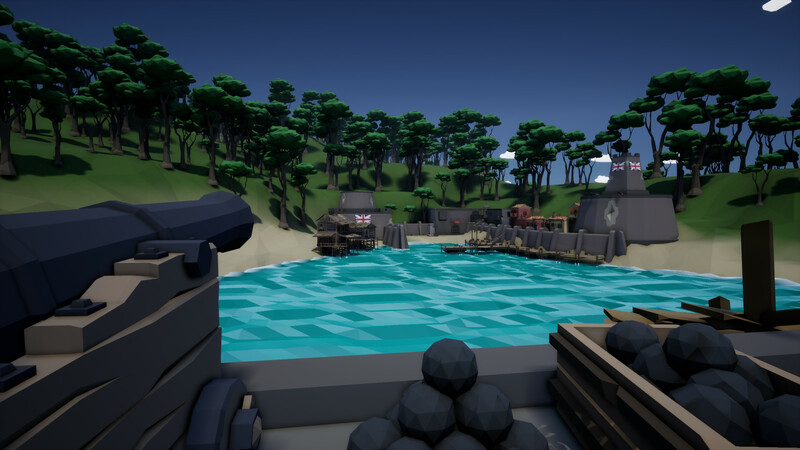 Using navigation skills, you travel across the seas after a series of quests to become the best pirate captain. Customize your ship with rewards from killing enemies and completing quests. 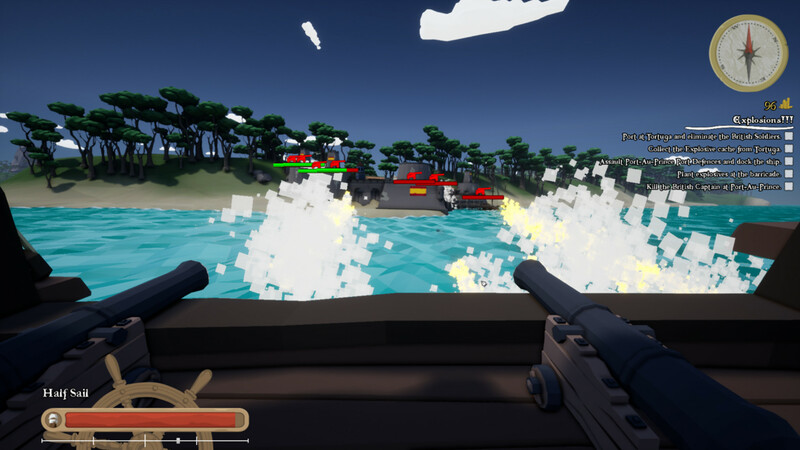 Fight epic battles against large sea forts and storm the beaches with your crew members. Due to minor system requirements, the game can even run on a standard home computer.